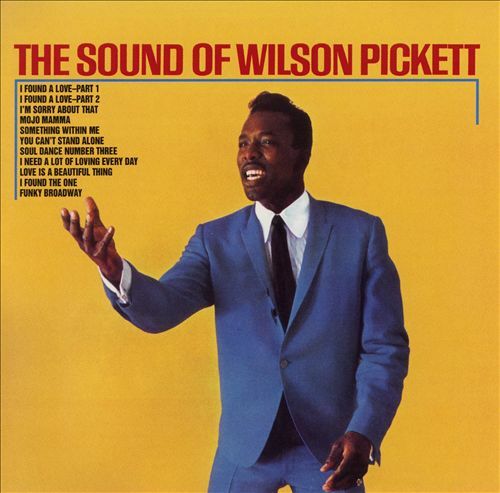 Wilson Pickett was an American soul singer and songwriter. The album featured the usual crew of white soul musicians who were responsible for the behind-the-scenes work of some of the best soul singers of the 60s, from the Stax studios and American Sound Studio in Memphis, and Fame Studios in Alabama (where the bulk of the album was recorded). These included guitarist Chips Moman, keyboardist Spooner Oldham, drummer Roger Hawkins, bassist Tommy Cogbill, songwriter Dan Penn, and The Memphis Horns.